To be able to size up an objective summing image I started to build an e-commerce website in all frameworks on the same model. These are my experiences after two weeks. First of all I have created the environment for the test. On the previously cloned machine the database has been imported and started. The data I used is from one of my webshops’ database called gumibomba_dev. 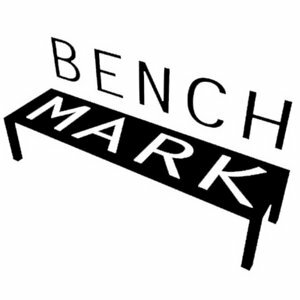 It has more than 20k products which I can test the framework with. First initialize the mysql database from a previous dump as we did on the PERL virtual box. Check for python version. And if needed install python setuptools. After it install django is very easy and can be done in 5 minutes. 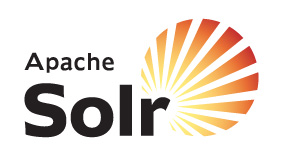 This is a quick impression about the freshly installed Solr 3.5 server. The base system is a Amazon Microinstance equivalent virtual machine running on a HP Microserver. The VM has 600MB ram and 8GB HDD.